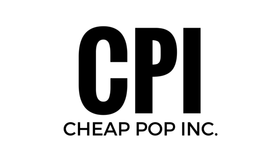 Cheap Pop Podcast Episode 91 : With Special Guest Ryan Droste - Cheap Pop Inc. - The most unprofessional site on the internet. This week we are joined by Ryan Droste of TopRopePress.com! 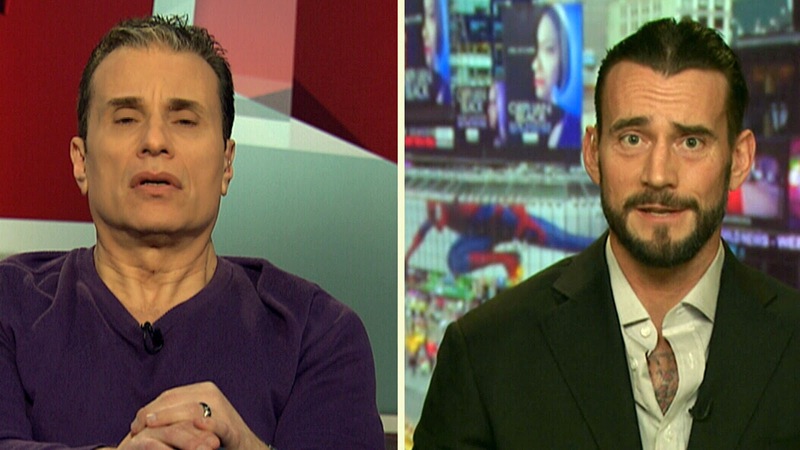 He joins us as we discuss RAW, CM Punk's recent media appearances, The NWO reuniting, TNA's attempt to get Del Rio, and more! Also, check out Ryan's site TopRopePress.com, and don't forget to follow his site on Twitter, and like him on Facebook.